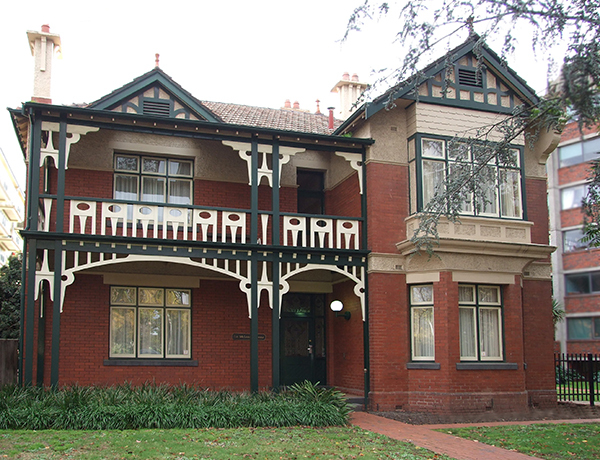 International House is the perfect setting for all your seminar requirements. 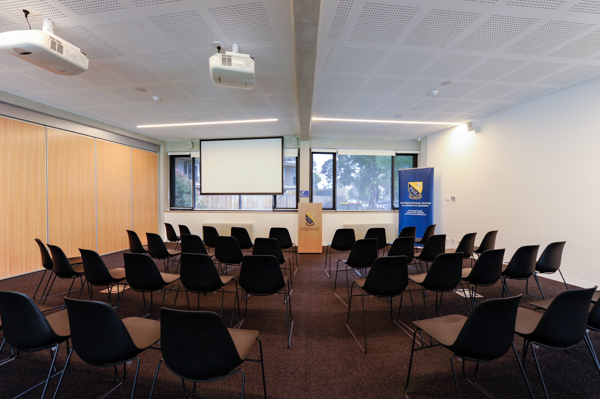 Set in a tranquil garden environment, we offer a variety of meeting venues, in-house catering, with easy access to the University of Melbourne and the CBD. Hire fees are based on half-day to full-day hire charges (Monday to Friday only). 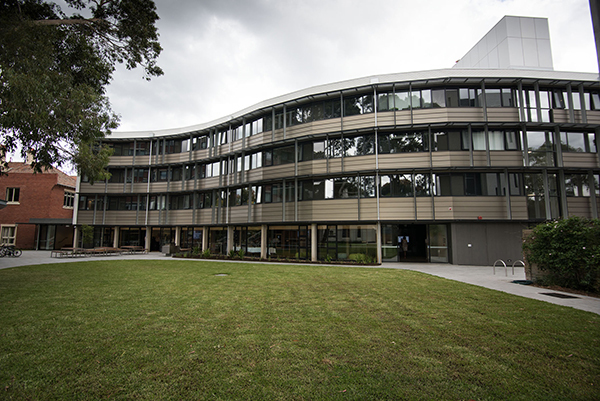 Note: University groups can connect wirelessly to the Eduroam network using their home institution account. For more information about connecting to Eduroam, click here. 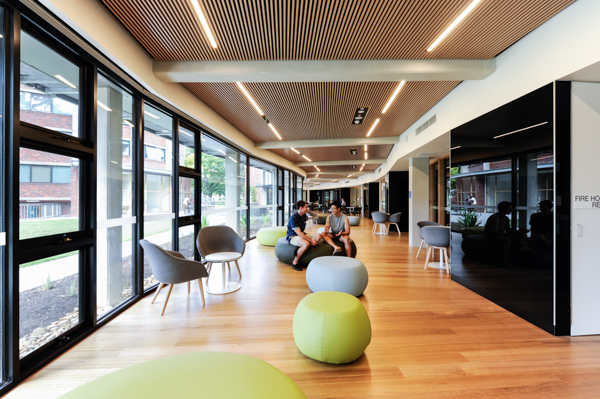 The brand new western end of the George Hicks Building is a great space to inspire and generate creativity. 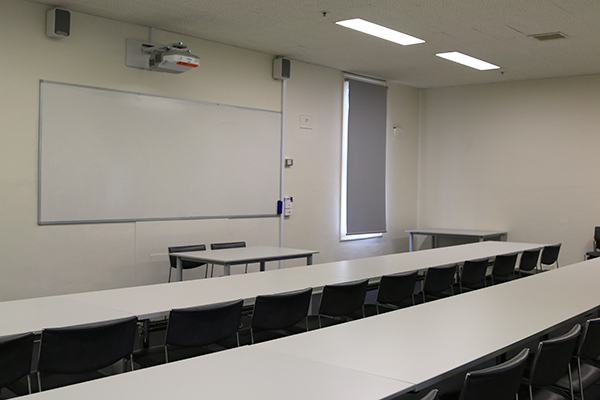 It contains three separate rooms which can be combined into a larger space, and is ideal for lectures, meetings or workshops. 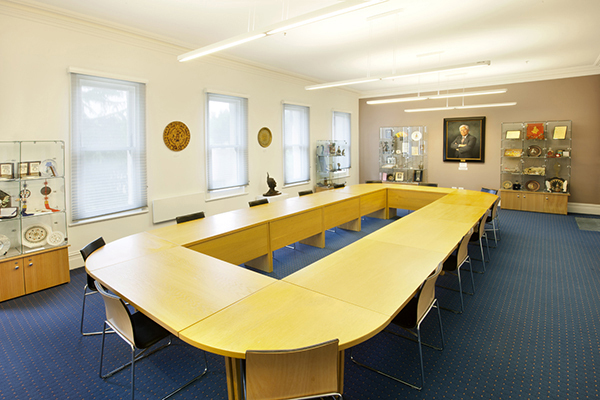 The rooms are well appointed for evening and daytime meetings, with two hour free parking readily available outside the front door on Royal Parade. A fully-functioning Café is also onsite, and can be opened for your function with prior notice. 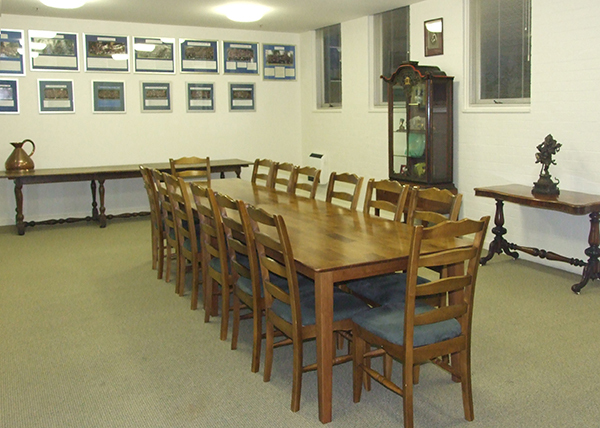 Collectively or independently the rooms are well appointed for evening and daytime meetings, with two hour free parking readily available outside the front door on Royal Parade. 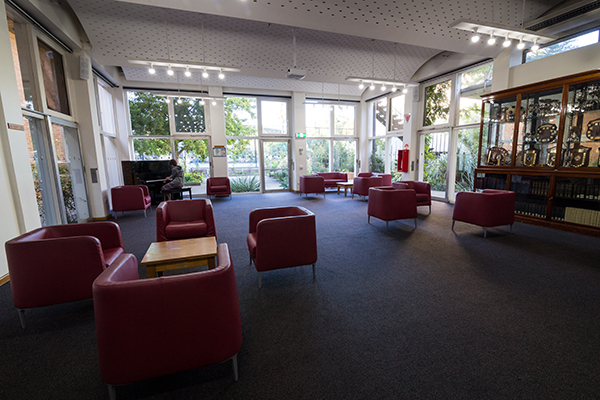 A fully-functioning Café is also onsite, and can be opened for your function with prior notice. 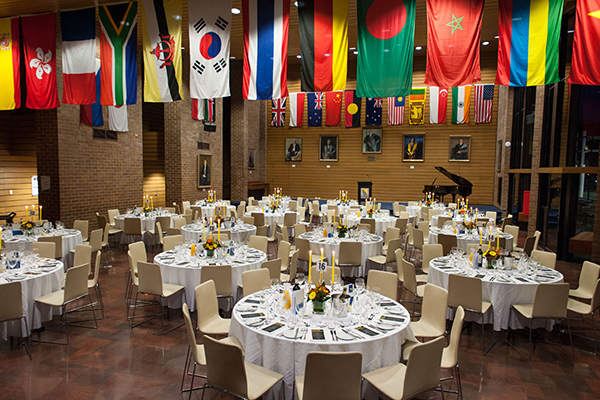 The Dimmick Dining Hall is an ideal venue for large dinners and events. 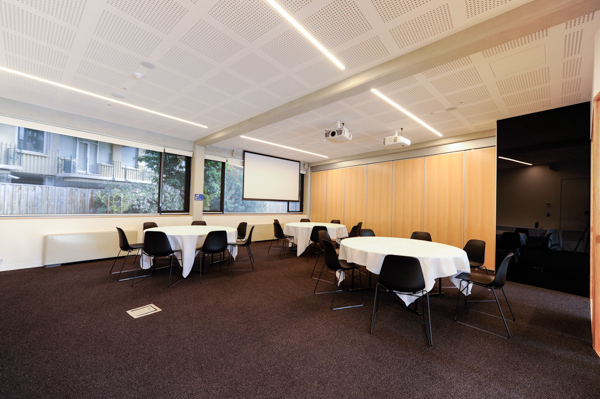 This space can be sectioned off into two large rooms, one for dining and the other for conferencing or workshops. The high ceilings are emblazoned with the flags of many nations, creating a unique multi-cultural environment to compliment your event. Limited availability during semester periods. 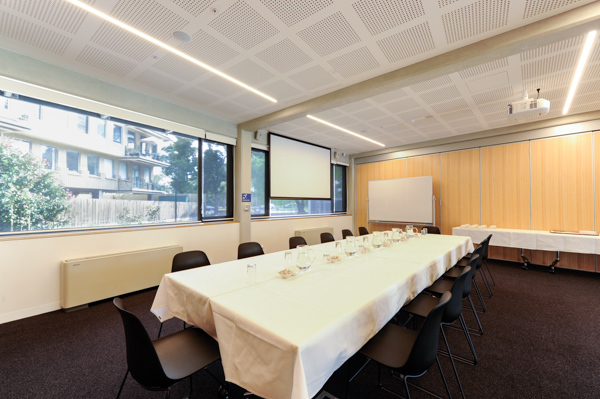 This light and spacious room with tall floor to ceiling windows has an adjoining annex for catering and is a diverse space for meetings and functions. 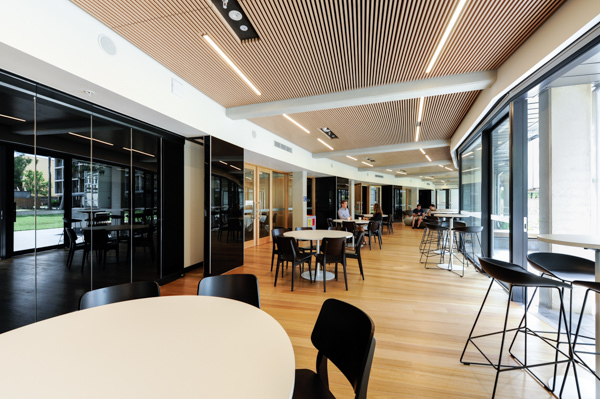 The room opens onto to a spacious courtyard, creating the perfect space for catering breaks and a bit of fresh air. 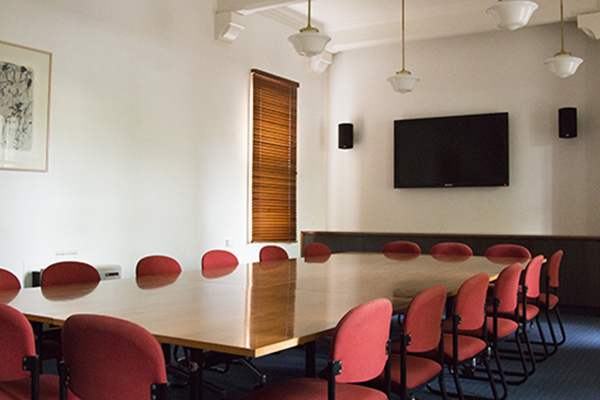 Located on the second floor of the historic Hilda Stevenson Building, this boardroom can accommodate up to twenty four attendees. Named after the distinguished Rotarian, this room houses many intriguing items which reflect Royce Abbey's esteemed international recognition. 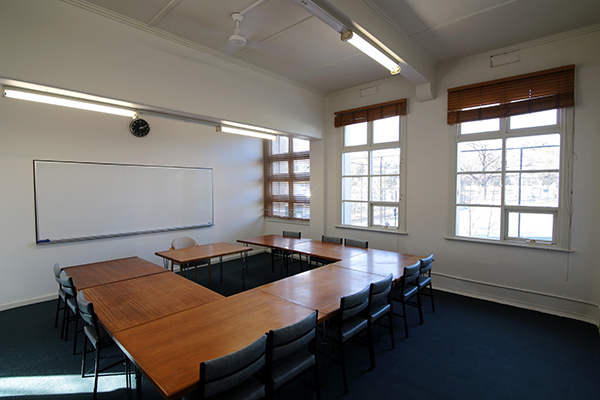 Located on the ground floor of the historic Hilda Stevenson Building, this room is ideal for small dinner parties, meetings and presentations. The numerous windows look out into the Oak Tree Courtyard, which can be utilised as a breakout space. Perfect for smaller groups and working lunch meetings. 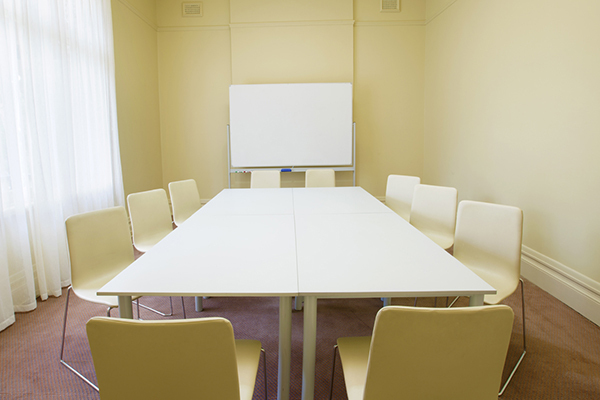 Located on the ground floor, it is the perfect space for a secluded meeting or interview session. 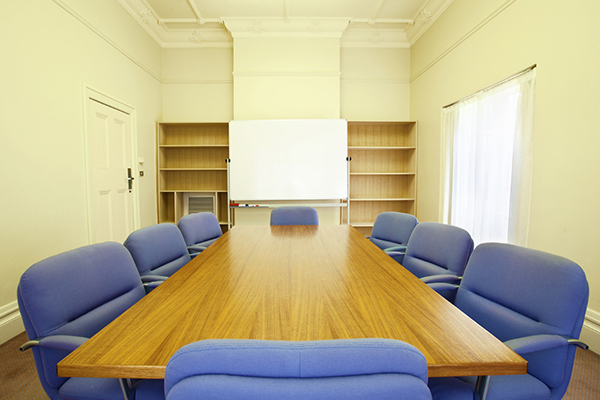 This recently renovated classroom is the perfect space for meetings and training presentations. Boasting a 3.1 meter whiteboard, easy to use data projector and sound system, your presentation will be trouble free. 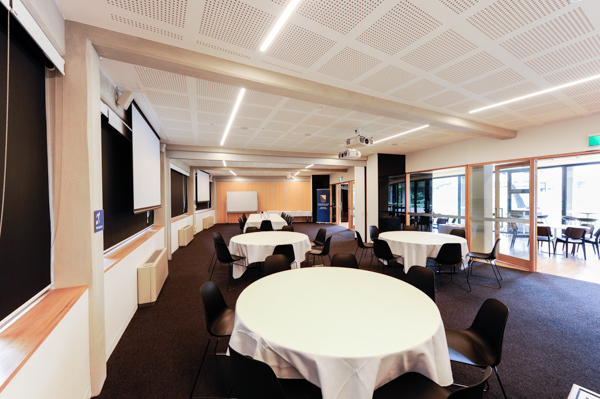 Ceiling mounted data projector and speakers (HDMI & RGB compatible). 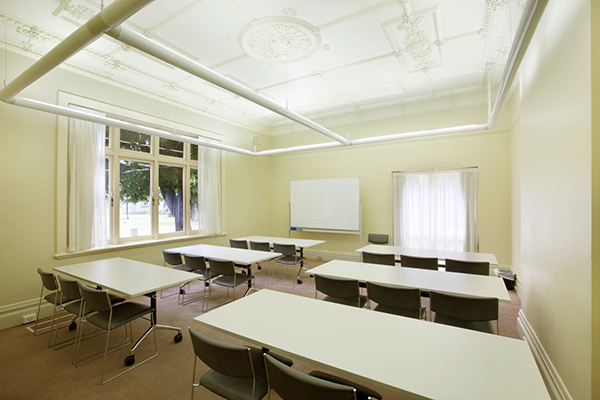 With ample natural light, this classroom is the perfect space for meetings and training presentations. Catering for your seminar can be provided. Please click here to view and order from our catering menu. If using Chrome or Safari browsers, please download the form before completing and submitting it.